Should I refund this lawn care clients money? Dealing with lawn care customers that don’t want contracts. 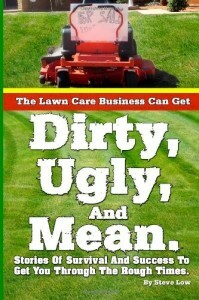 Do you bill your lawn care customers monthly? Best way to invoice your lawn care customers. 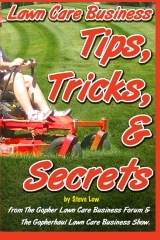 Lawn care business growth tips and things to avoid. Lawn care customer warning signs. How to deal with a lawn care customer’s bounced check. 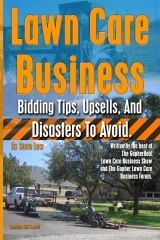 Should you lock yourself into a multi-year lawn care contract? 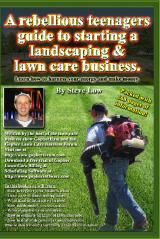 Newbie lawn care business start up tips. 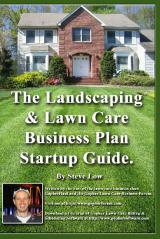 New start up lawn care business owners normally have many questions to ask. 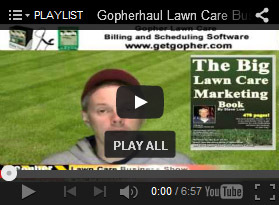 Here are a few questions that were asked on the Gopher Lawn Care Business Forum. 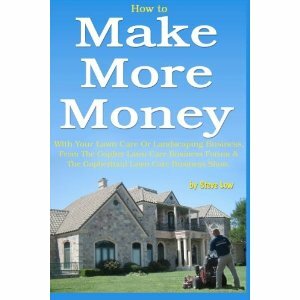 How to make sure you get paid from your landscaping jobs. What lawn care billing frequency works best? There are so many different ways to bill your lawn care customers, the number of choices can make your head spin. 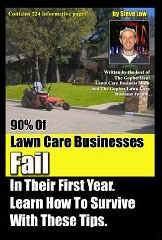 What methods works well for some lawn care may not work so well for others. There are many factors to consider when you are creating your billing frequency. When should you offer discounts on lawn care? Accounts receivable is a silent business killer. Having lawn care customers pay with post dated checks? 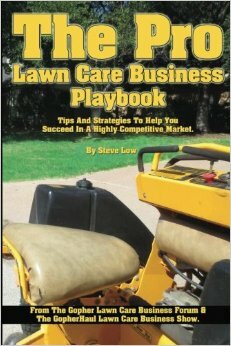 How to beat underpriced lawn care businesses. Should I go with a signed or verbal lawn care agreement? 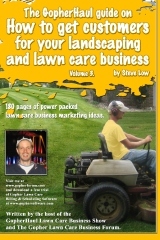 How to find lawn care clients when business is slow. 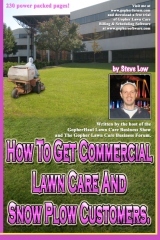 How to get your customer base to sign up on your lawn care contract. Should you place a referral ad in your invoice? Emerald Green Lawn Care jumped on the Gopher Lawn Care Forum to ask if it would be a good idea to include an advertisement in their invoice to promote their referral program. 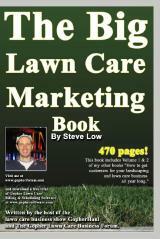 How to get lawn care customers to prepay for the entire year.